A 19-year-old Irish man has drowned in a lake in Spain. He was reported missing on Friday night during a trip to a national park in Central Spain. A search was launched by local police, with divers involved in the operation. 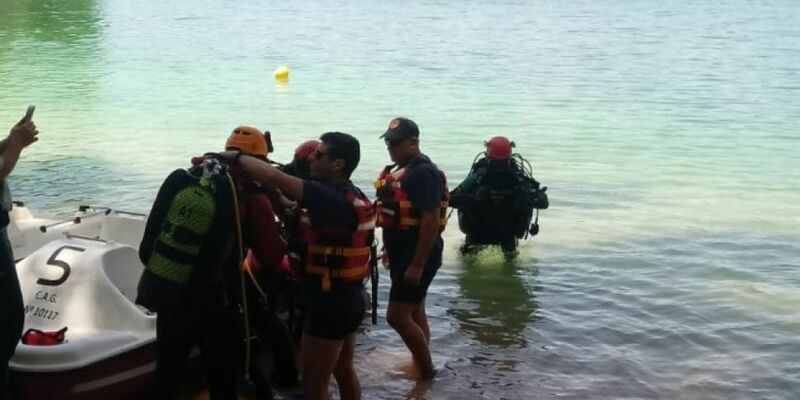 Local media reports that the body of the young man was pulled from the water in Lagunas de Ruidera yesterday afternoon. The young man is said to have been participating in a language programme. Local firefighters confirmed that the search for a missing person had an 'undesirable outcome', and passed on condolences to the man's family. El trabajo coordinado entre SEPEI y GEAS en la búsqueda de persona desaparecida en las Lagunas de Ruidera da sus frutos. Desafortunadamente con un final no deseable para nadie.